Last 2 weekend when got a bit long weekend holiday, my friend tag me along to a mini makan trip as they are on they way for their business trip and for me, its just more on pure eating~ 😀 . 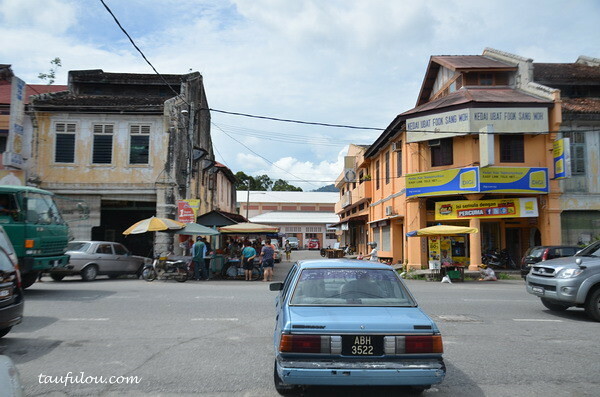 The town is call Pusing. 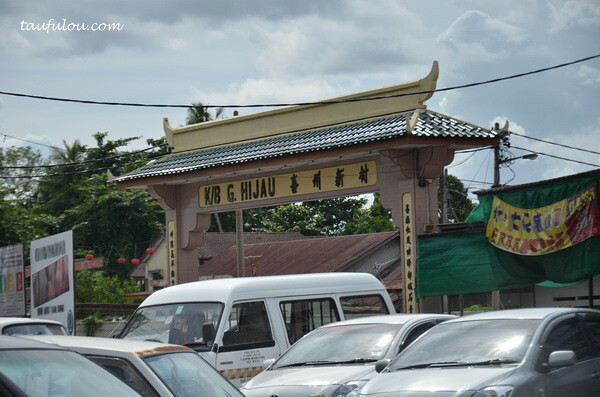 One of the business partner, introduce me to his small little hometown where by a few streets away is his grandmother’s place. 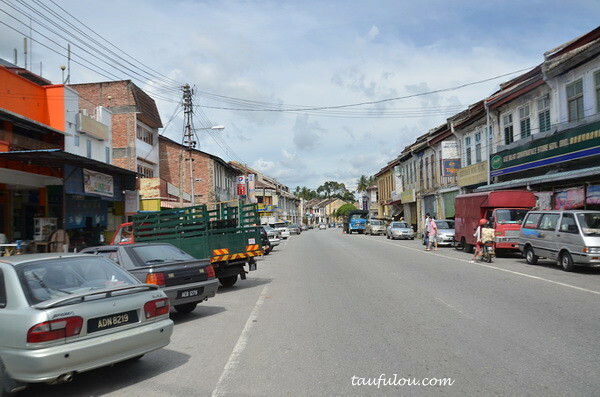 This small little town is call Pusing, which is located about 20 minutes drive from Ipoh town towards north. If you ask me where the hell am I at the moment, the only answer I can provide you is, I do not know! 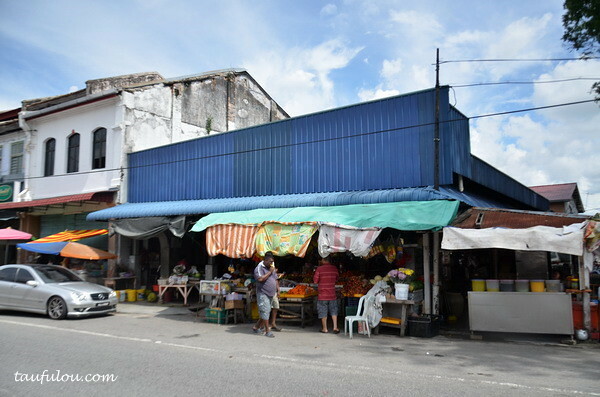 Then he brought me to this shop that sells one of the local specialty that have no signboard like Ah Seng Kopitiam or watsoever, the only thing for you to recognize is this Blue Zink corner shop with fruit stall right at the front. or directly opposite you can see this gate . . . This is the noodle that he is very keen on introducing me, as we are very far from heavy breakfast this morning or I would say a while ago, Its hard for me to finish this bowl by myself. If you guys know what is written in Mandarin, please help me translate.! 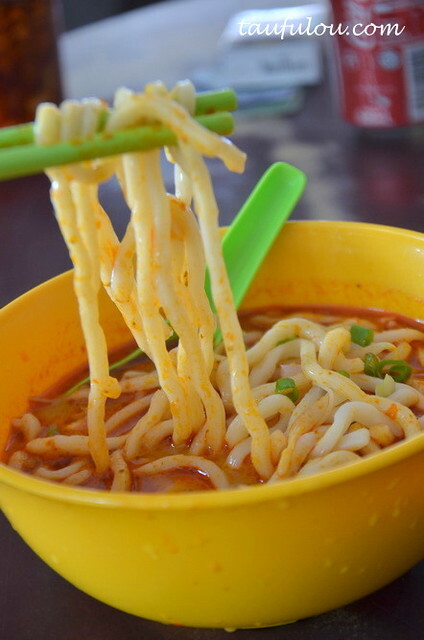 I ask the store owner what is their signature noodle, and they told me curry soup base is their best among neigbourhood. Well, give it a try then . .
Love the curry as its, very mild and light in flavor, right after taste is a bit spicy at the end whereby the coconut milk is not too milky yet the soup is aromatic with a bit pandan taste. 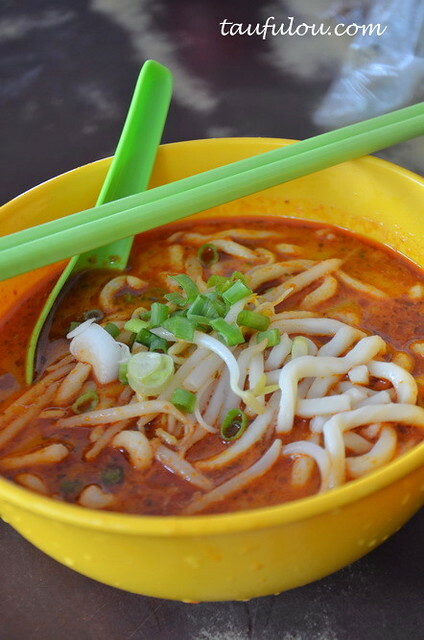 Its totally different type of curry flavour I have tried so far and the best thing is according to my friend that the noodle is homemade by themselves that the texture taste a bit like laksa noodle and spaghetti, its very unique. You will be surprise how cheap the food in this town is. 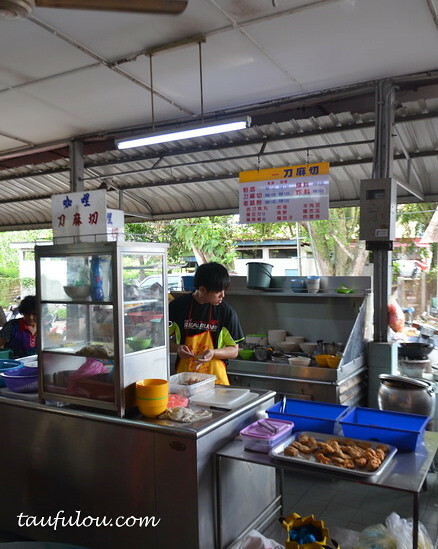 Yet most of the stalls operate in this kopitiam are homecook style! Another stall that the guy called Ah Chong highly recommend is his favourite Nyonya kuih stall. 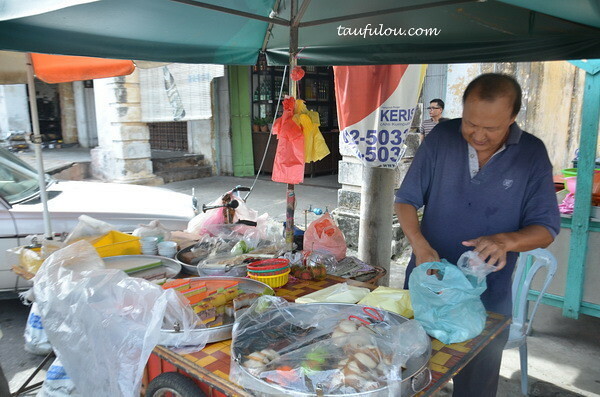 This uncle that sells a bit of nyonya kuih style which is highly recommended by my friend. 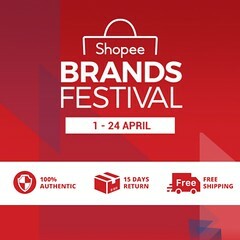 We bought everything in the stalls 2 pieces each that comes out in a 2 big bag and it cost us RM8.70 which our jaw drop again. 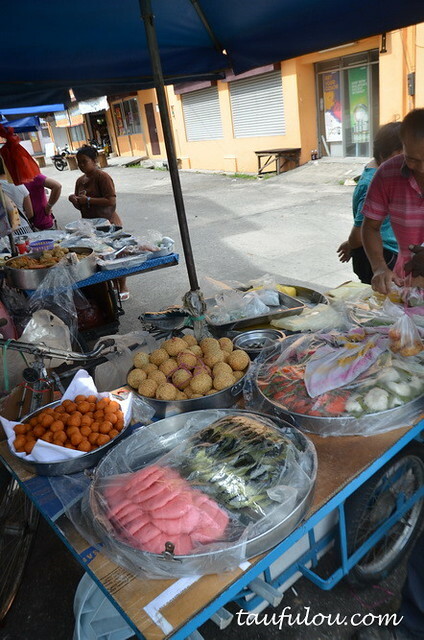 This uncle made his kuih fresh daily and alot of his business are more on neighbourhood business. 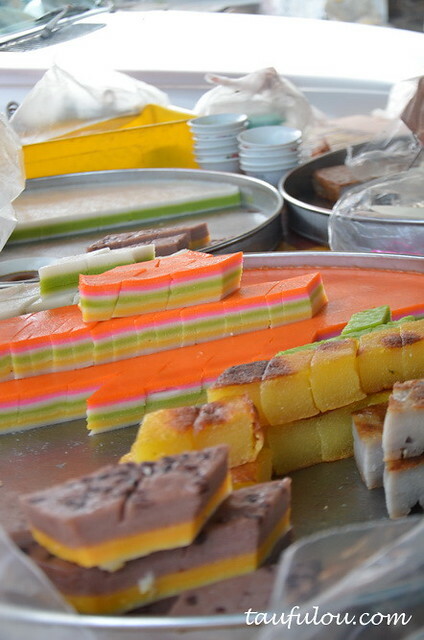 I am definitely coming back for this uncle again as the kuih is good, aromatic and nice! 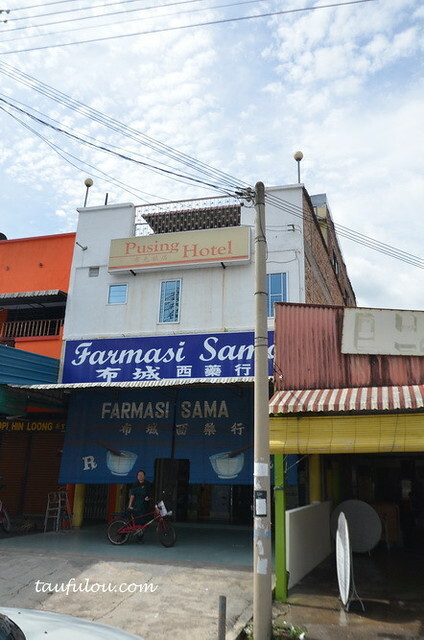 If you are asking me, if you want some cheap nice food, PUSING town is one of the place to hunt for. I will sure be back for their food again if there is a chance and will ta pau a whole big bag of Kuih back to Penang or KL. 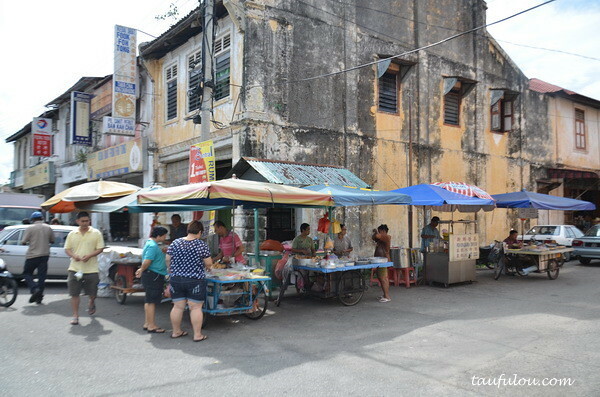 Oh this place quite near my uni last time pushing very famous for kuih. Did u try the wukok? Love it! dang! food is seriously cheap. and i have to admit these are the traits of small quaint towns. cheap and good food!